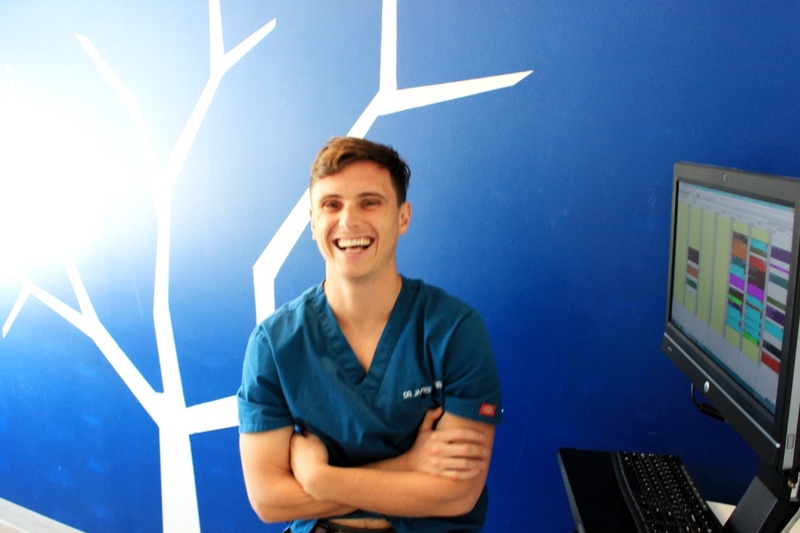 The Sutherland Shire's #1 Dentists | Cronulla Dental Centre ""
Smile! You're in good hands. 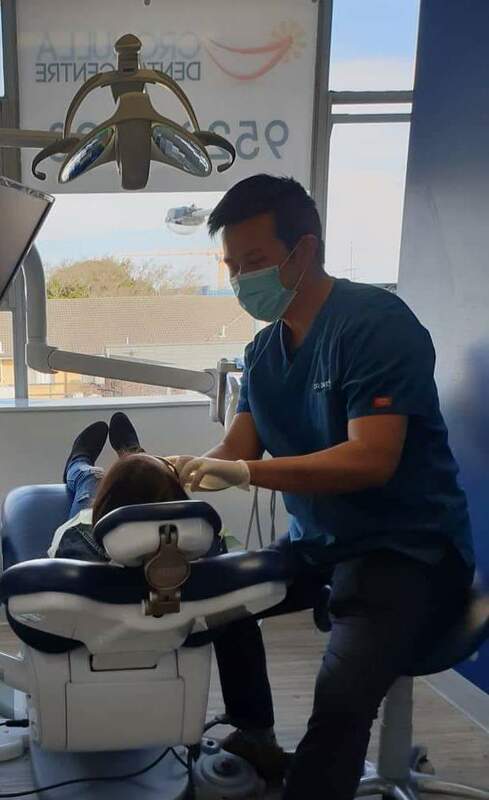 Let us take care of you and your smile. We specialise in a wide range of cosmetic procedures to help all of our patients. 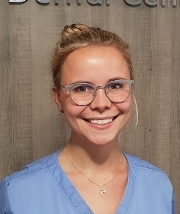 Call us today to get the smile YOU want..
Our staff provide an array of general and family dentistry services and procedures to help our patients achieve and maintain the smile they strive for..
We specialise in Root Canal therapy, Periodontal treatment, Lumineers, Teeth Whitening, Fillings, Crowns and Bridges, Porcelain Veneers, Orthodontic and Dental Implant. .
Cronulla Dental Centre is committed to meeting all the general dental, cosmetic dental and other dentistry needs of patients in a friendly, modern and relaxed environment..
Cronulla Dental Centre for Cosmetic Dental, Emergency Dentistry and General Dental Treatments. 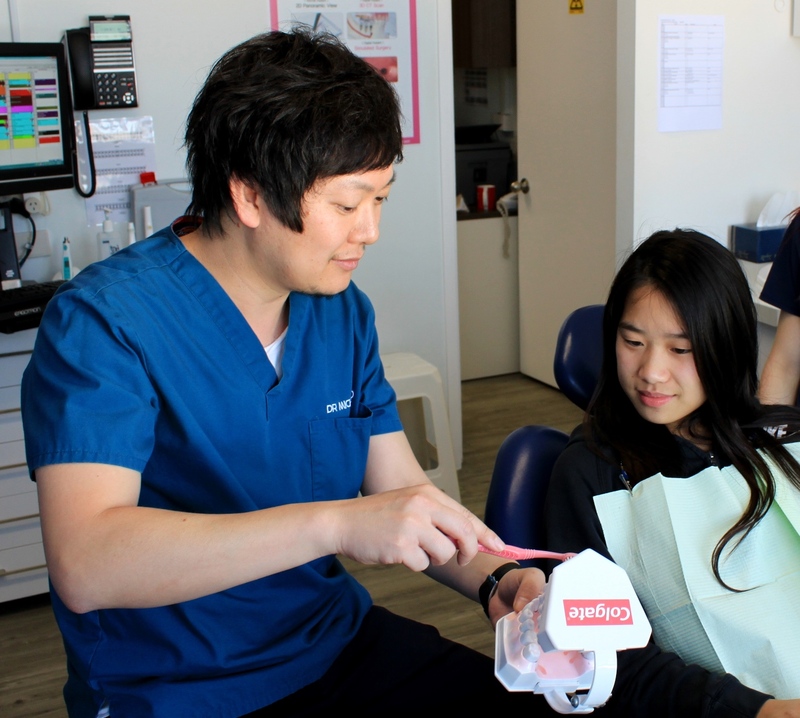 Cronulla Dental Centre is a quality dental clinic based in Cronulla, in the Sutherland Shire. 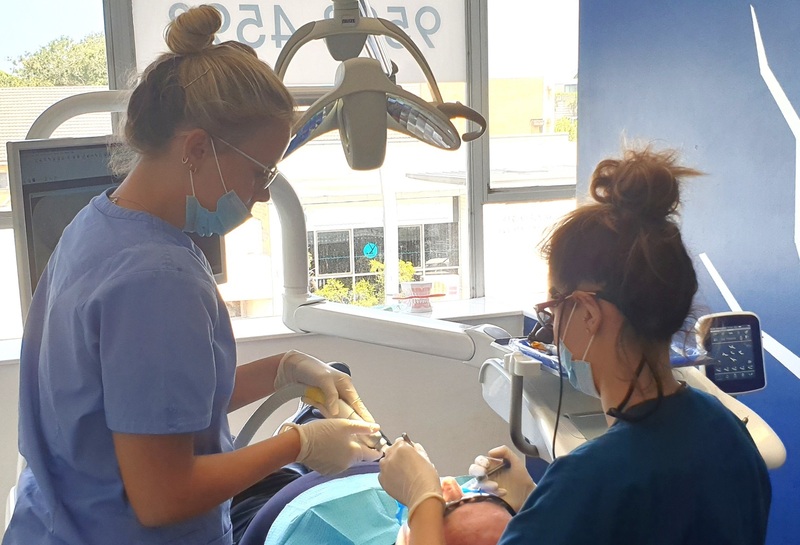 We have been practising dentistry in the Sutherland Shire, since 1950 and have built up a reputation for excellence and personal care. We are now a preferred provider for CBHS and NIB private health insurance. 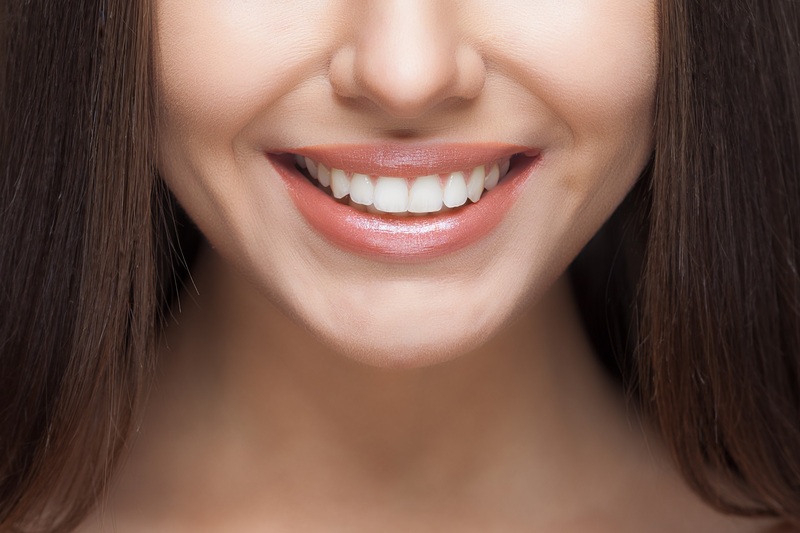 Take a look at our dentistry options, or browse our advanced dental services. 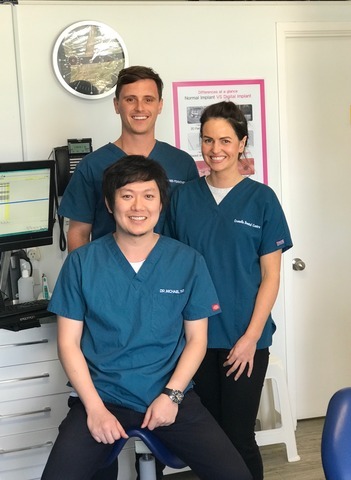 Our first-class dental facility uses only the latest dental technology, so whether you’re ready for a fantastic smile makeover or due for your six-month check-up, trust your dental health and smile with Cronulla Dental Centre. 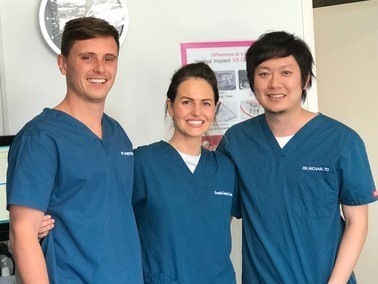 We’re thorough and gentle, and we recognise the value of a healthy smile. 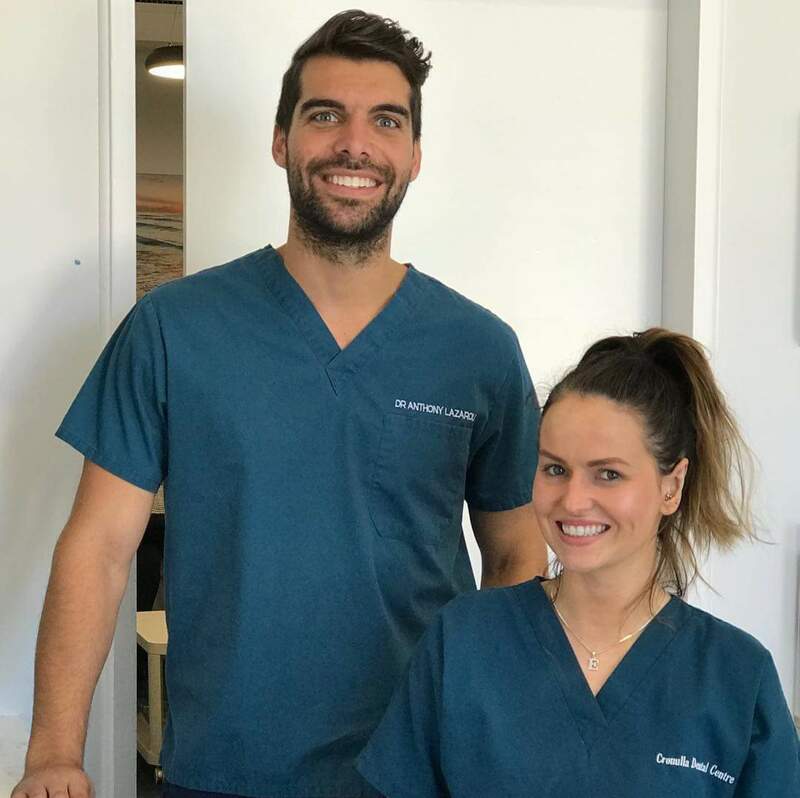 Let the trusted, quality dentist in Cronulla, Sutherland Shire help you achieve your brightest smile today. Your smile is in safe hands. Cronulla Dental Centre is located in Cronulla, NSW. If you prefer a more personalized visit, you can call us at 02 9523 4598 or stop at our office during Mon - Sat (8:00am - 6:00pm). You can also follow us on our social handles at Facebook.